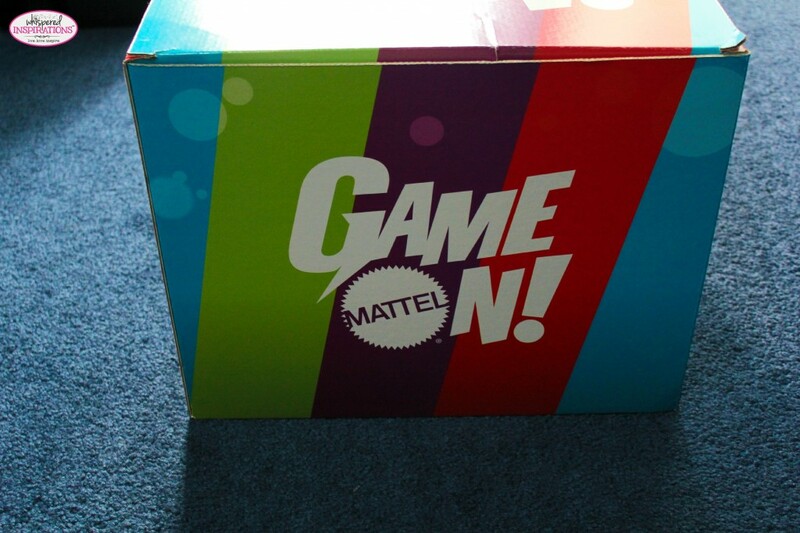 You are here: Home / Product Reviews / Babies & Kids / Check Out Our #GameOnParty: Have a Fun Family Night and Win a Family Game Night Kit from Mattel! There’s really nothing like having downright, wholesome fun and nothing better than enjoying it with your family. 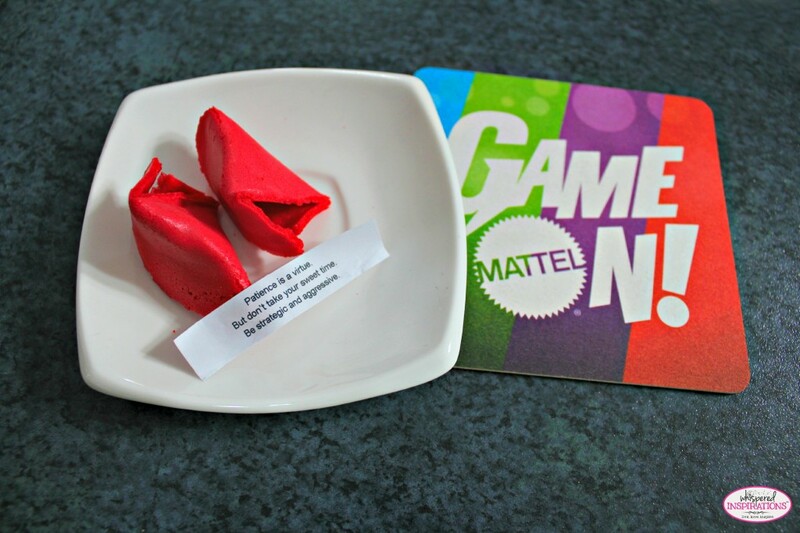 I was invited to host my very own Mattel Game Night and of course, I jumped at that chance! We love having good laughs, a challenge and an excuse to party! And believe me–we were ready to do just that! When this bad boy came, we were all very excited to see what was inside. What makes this Mattel Game On Kit so unique is that is catered to YOU. 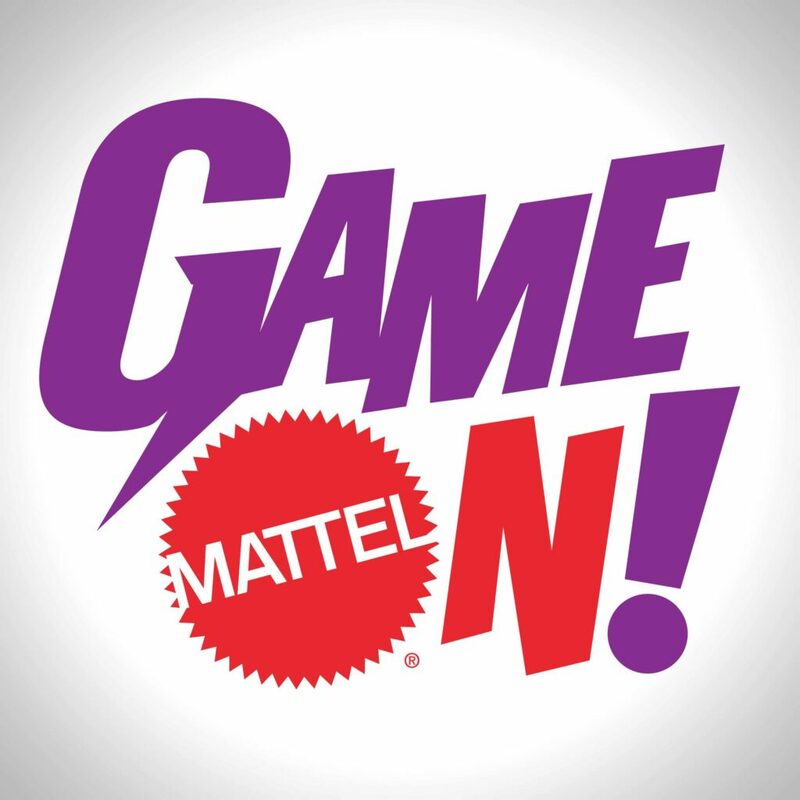 I took Mattel’s Gameology test on Facebook and it helped me to determine what “sign” I am. You can take this yourself and find out what your gaming sign is. You can even earn points and redeem them for prizes. For the Socialies, games are an event where winning comes second to making sure everyone has a good time. Their moves are unpredictable but in the end they get there. They are unorthodox players and yet against all odds, luck often ﬁnds them. This can be infuriating to other players, but Socialies have a way with words and can be counted on to make game night a great night. 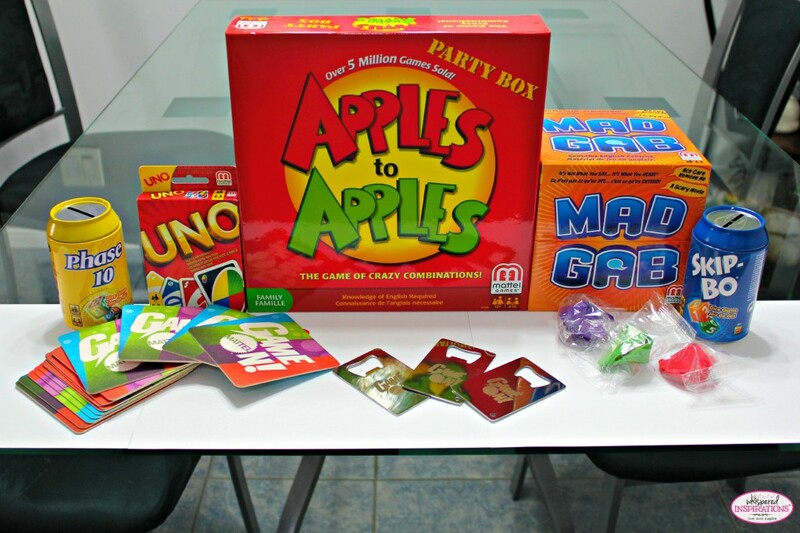 The Mattel Family Game Kit came equipped with awesome games, Phase 10, Skip-Bo, UNO, Mad Gab and Apples to Apples! 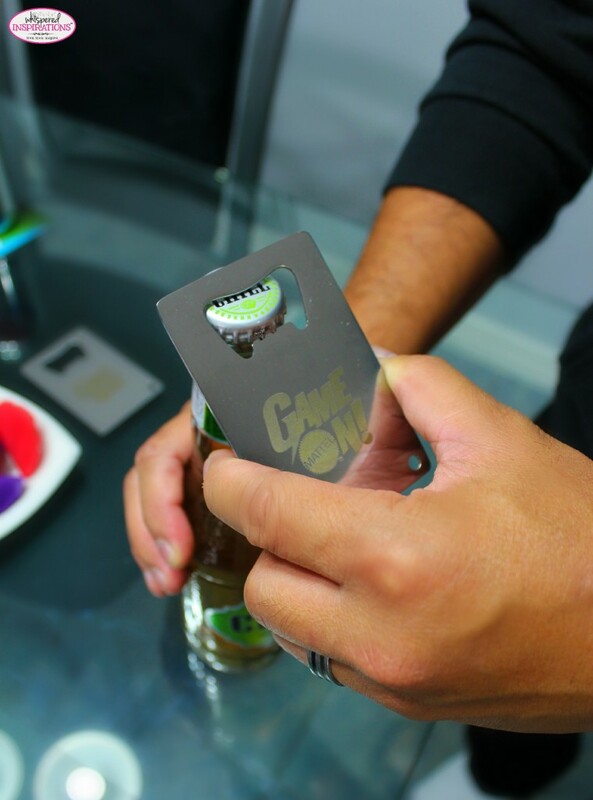 Not to mention, napkins for messy noshers, bottle openers, coasters and fortune cookies! 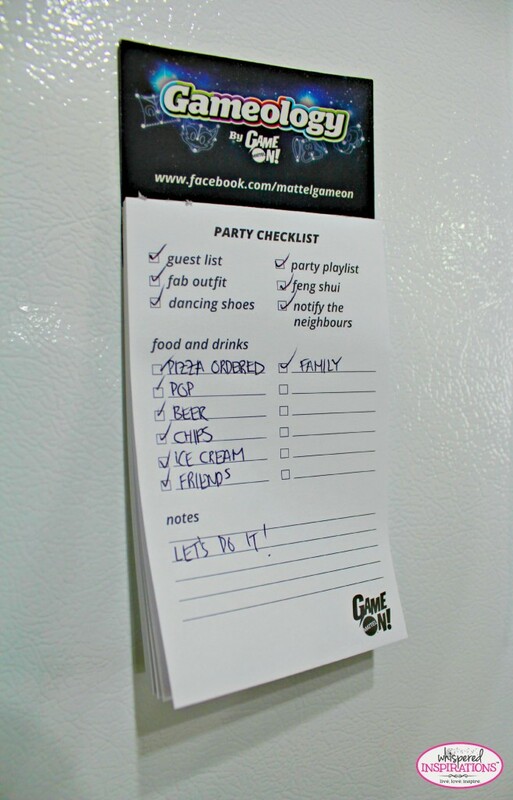 It also came with a really cool pad that you can attach to your fridge to make sure you are ready before the big day of the party. We took advantage of a quiet Sunday and got the whole family together for an afternoon of good food, cold drinks and games! We got Aunts and Uncles, Grandparents, Grandkids and us to sit down and play our favorite games. We ordered the pizzas, chilled the beer (pop and chocolate milk too) and had a blast. Don’t Forget to Say UNO! This was one of our favorite games, it was such an easy game for the WHOLE family to play. We even did the odd’s and even’s! Gabby loved it and to be quite honest, she whooped us in most rounds! 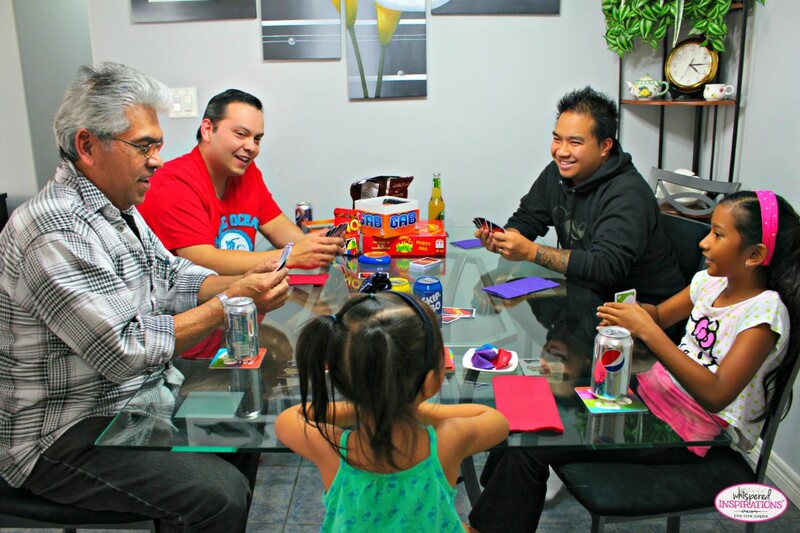 This game is definitely a family favorite and we were so happy to see it in the kit! I think we spent a lot of time playing Skip-Bo and Phase 10. We played quite a few games of Skip-Bo and it got kinda rowdy! It was so much fun, I don’t think we’ve laughed that much in so long! Who would have thought so much fun can come inside a small can? And another thing, how did Mattel know me so well AND my family? 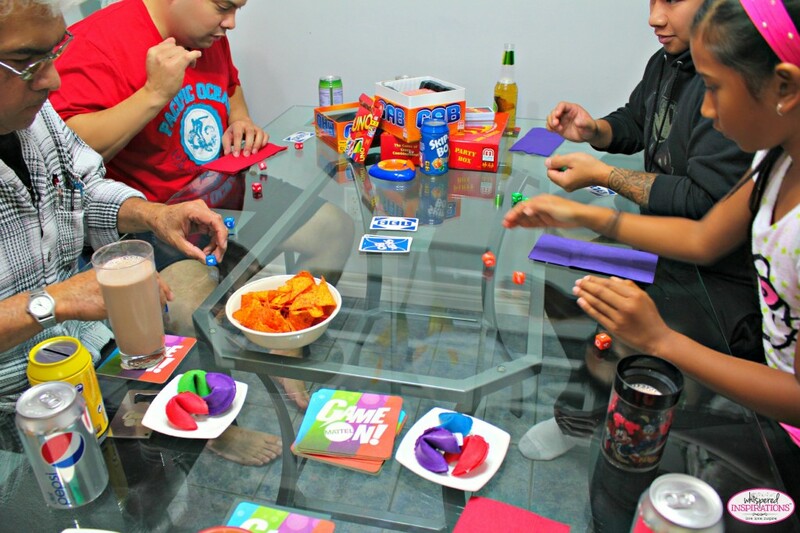 Have Your OWN Family Game Night! The great people of Mattel are giving away one lucky Whispered Inspirations reader a Family Game Night Kit that has goodies valued at $100! This contest opens on October 28th, 2013 and closes on November 12th, 2013. Open to CANADIANS only! Well, after we played Phase 10 and Skip-Bo, we played the best game ever of Apples to Apples and Mad Gab and we had more guests show up after work. We ended the night with pizza, good convo and so much fun had. You can check out some pics and a video from our game night, here. Any would be just great to try but i would like to try the Vega One Bar! I most want to try the TCHO chocolate! I would love Mad gab, I had that game when I was younger and loved it. Played Uno when I was younger. The pictures in your blog reminded me how fun it was! Thanks for the chance to win this fun prize! I really enjoy Topple. That game gives me serious nostalgia. I would have to save my favourite game is apple to apple! We love Uno and Cranium! We love to play Sequence, we have a good laugh and lots of fun playing that. Uno is my favourite of the ones featured. My favourite game from the ones featured is Uno. 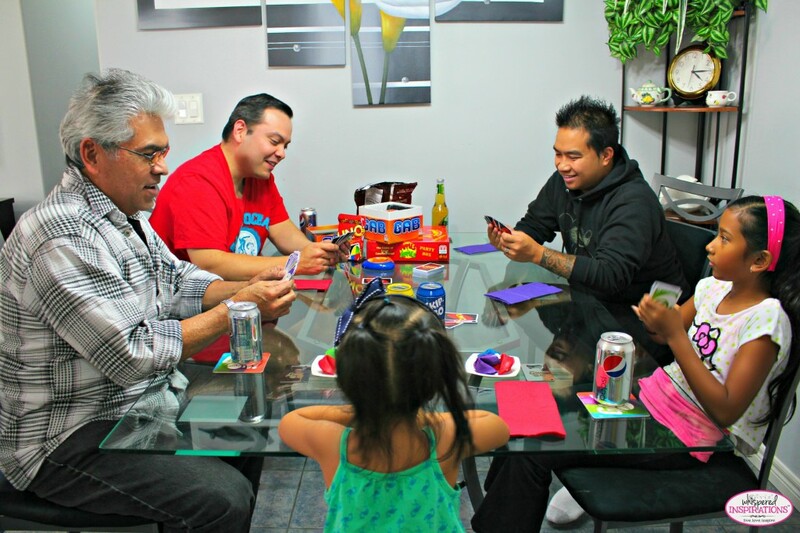 my family plays UNO every weekend! 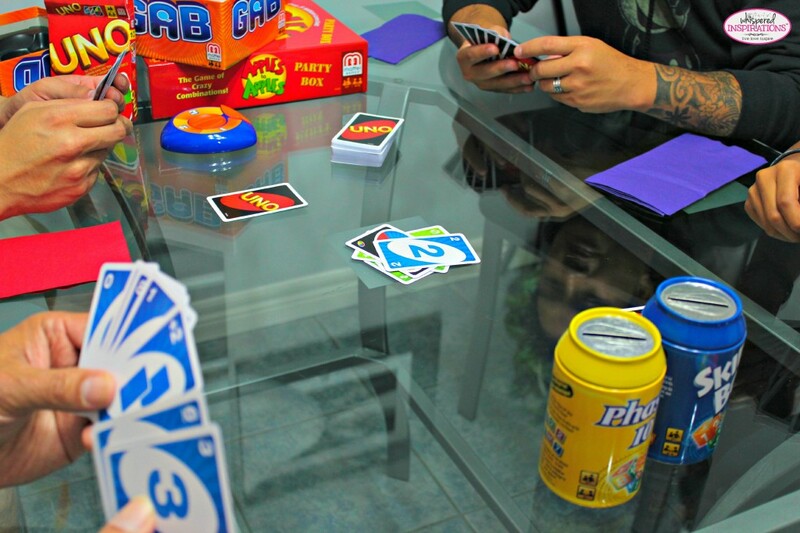 We love UNO, I used to play it before I had kids and now we all play it. UNO is a classic that I will always love. our family loves UNO bc everyone can play at any age!! I love UNO the most!!!! such a classic game thats stood the test of time!!! 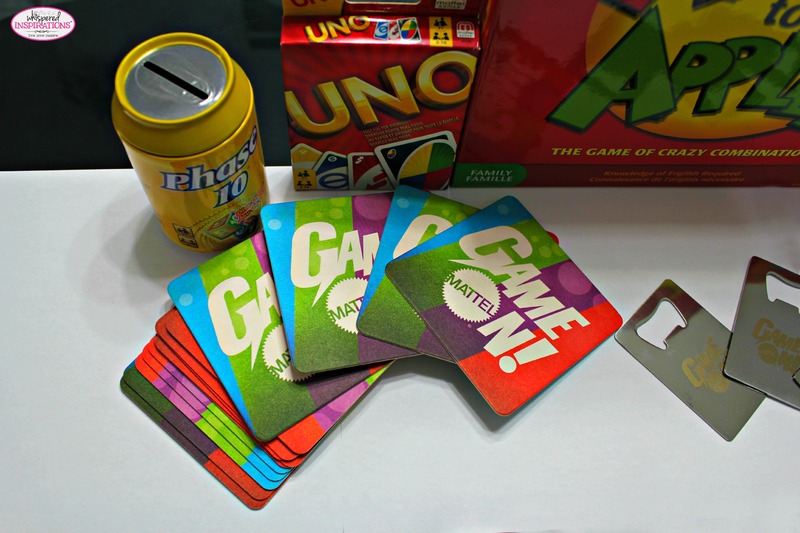 I love all board games – I've never played UNO, I've always wanted to though. uno but i havnt played it in forever!! Out of these games I would have to say the classic game of UNO is my favorite! As a child we loved having family game night on Sundays. This is now a tradition that I bring into our home! And my kids also love playing UNO! I haven't played Uno in ages! It was always a good one to play. Our family loves UNO ! !